Thank you for being a part of the Music Authority Family! 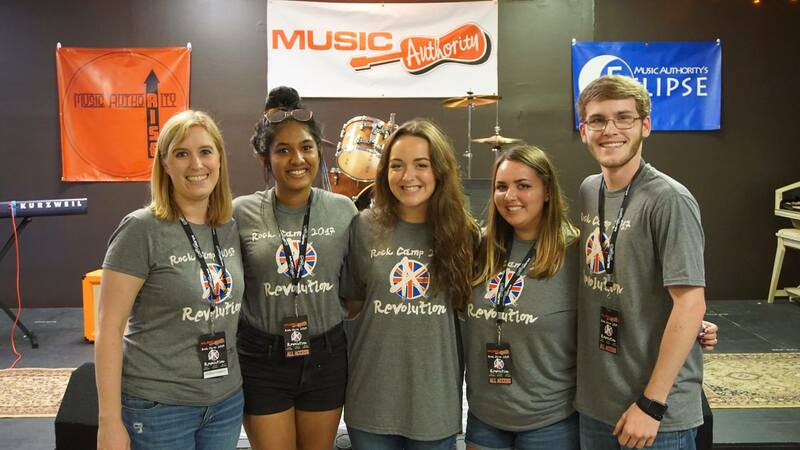 Don't miss out on Music Authority's summer camps! Spaces are filling up quickly. To register, see the ladies at the front desk. 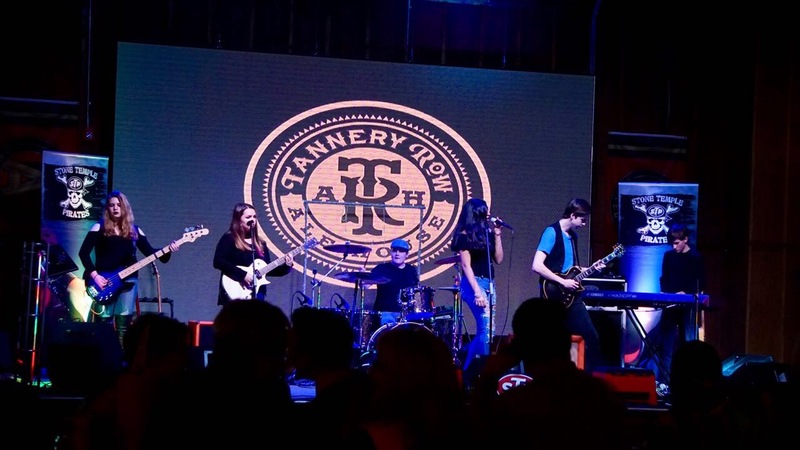 Join Music Authority's Eclipse, along with MA alumni Jake Lanni and Brayden Segat, as they open for Running with the Devil at Tannery Row in Buford. Coming soon! 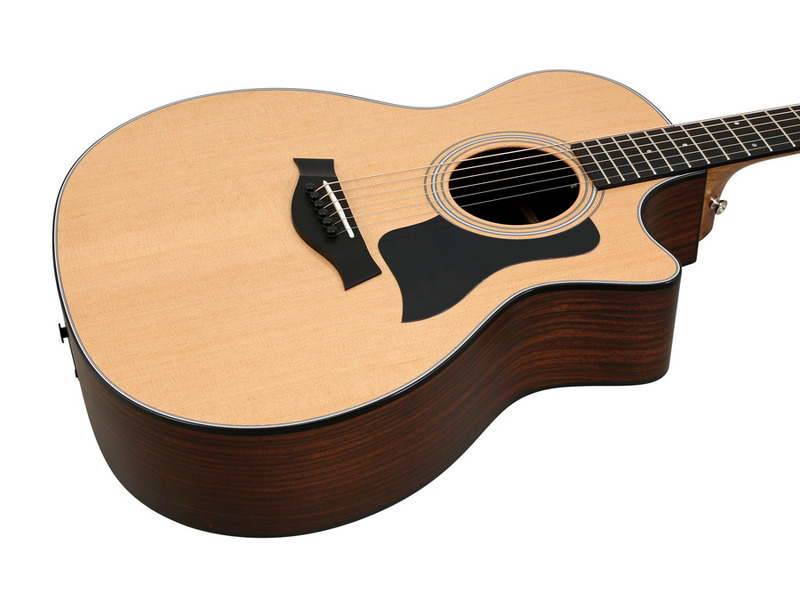 Japanese made Takamine guitars will be making their way to Music Authority. Be sure to check one out, and watch our social media for updates on their arrival. My name is Mary Ellen Strandquist. Most of you know my son, Christian. He's a member of Eclipse and a TA for both Rock Camp and Fearless. As some of you know, we were in Nashville for Christian’s audition for Belmont’s School of Music last weekend. I texted Melissa a few times while there; but wanted to share a couple points with you, the Music Authority Family. - During the "about our program" speech, The Dean of Music emphasized how their curriculum includes ensemble classes, small and large group performances, and more. Christian and I looked at each kind of like, “well, duh!”. But immediately hands all around us shot up – parents and other students, “but I’ve never performed with a group – I’m a soloist”, “I only do Marching Band”, and on and on. Hardly anyone had any type of ensemble experience like we do. Think of every spring and fall show, Rock Camp, Rock Ensemble, Showcase band and more! My gosh – the experiences our kids have over others is amazing! - Later, The Dean and professors discussed “cross-pollinating” music styles and genres and the importance of learning all types of music. Again, Christian and I looked at each like “no kidding”. But again, hands shot up! “I’m a jazz musician”, “I only played classical,” "I don't play rock music," and on and on. How many different styles had Christian played while he was here? It made both of us realize 1) Melissa really is right when she says, "it's time to stretch your wings," and 2) for those kids seriously thinking of pursuing music beyond high school, these points cannot be over-emphasized. And thank you all for the kind messages, and FB posts – it was great! As for the audition, he’ll find out in 3 weeks if he made into the School of Music. He felt the audition went “okay”. Some parts went great and some were okay – but he felt he kept his cool throughout. The professors were running behind by the time they got to his group and so when they called him in to perform they announced “usually we give you an extra chance if you make a mistake but not today since we are running behind. You have 7 minutes”. There were students from NYC, L.A., Dallas and all points in-between. 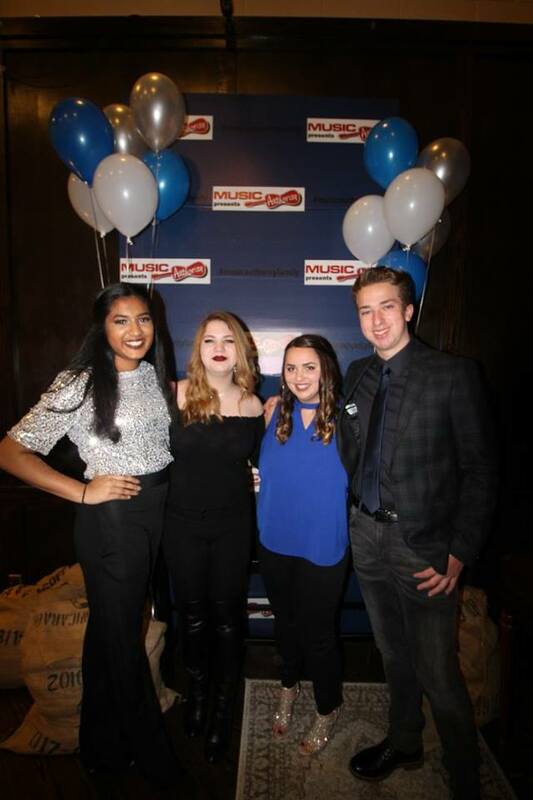 We met several who already auditioned and were accepted into Berklee in Boston and other programs throughout the U.S. 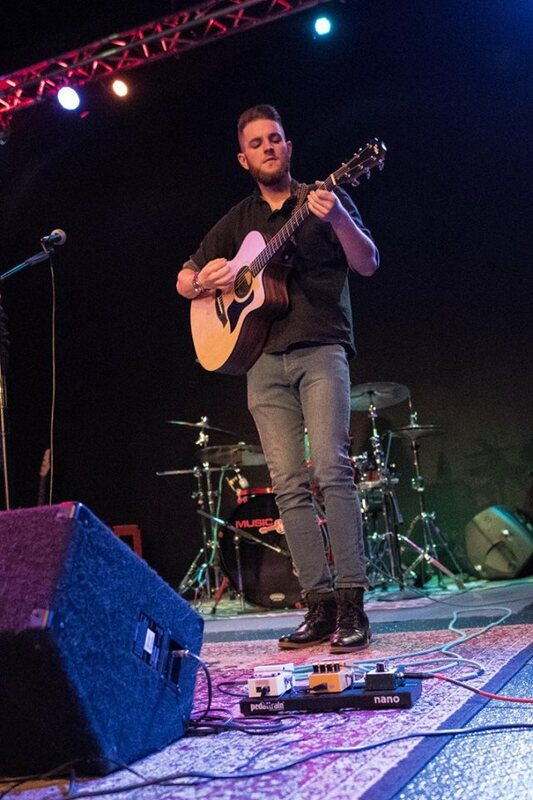 Regardless of the outcome of the audition, Christian is accepted into the Music Business program at Belmont and this last visit only confirmed he absolutely loves it there: the campus, the people, the curriculum, Nashville, and all its opportunities. He will definitely be headed there in August with a musical resume full of experiences other kids in this country would kill to have. My advice to all the upcoming students and parents after last weekend? Take advantage. Sign up for every show, every camp, and every band you can. Never played country music? Try it. When a teacher says, "you should try...", do it. You don't know if your child's path will lead you to a music school. We didn't. We thought Christian was going to be an engineer. But we're glad and grateful now for every opportunity Music Authority has given him. Join Music Authority on February 18 for "Don't Cup the Mic." This workshop will cover live and recording microphone technique. Featuring Music Authority instructors Marquis Hardy, Jeff Gray, and Michael Lacy. 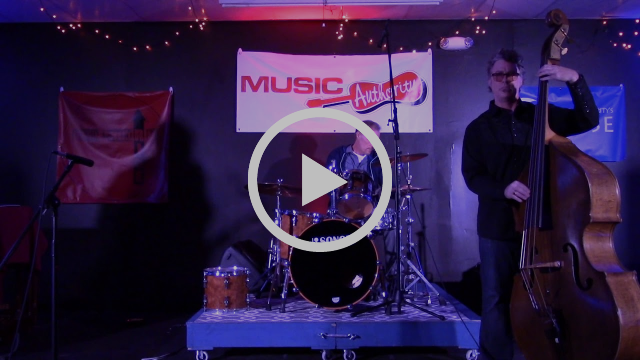 Being a part of Music Authority is about more than private lessons. 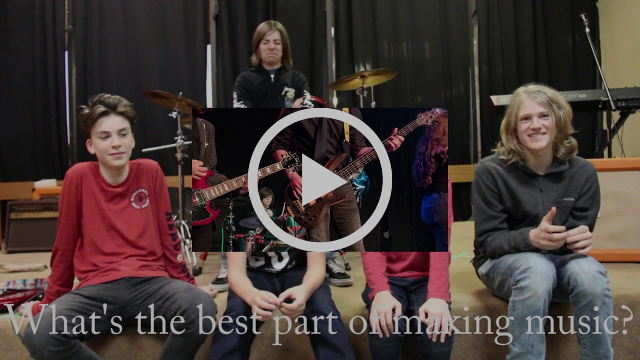 The Music Authority family embraces music to a deep level - supporting each other, cheering each other, and providing students with all ages a positive environment to stretch their musical wings. If you're new to Music Authority, we're glad you're here. We can't wait to hear you (or your child) perform. We look forward to meeting you at the next Music Authority concert, recital, or night out. And we're excited to know that you're part of our village. 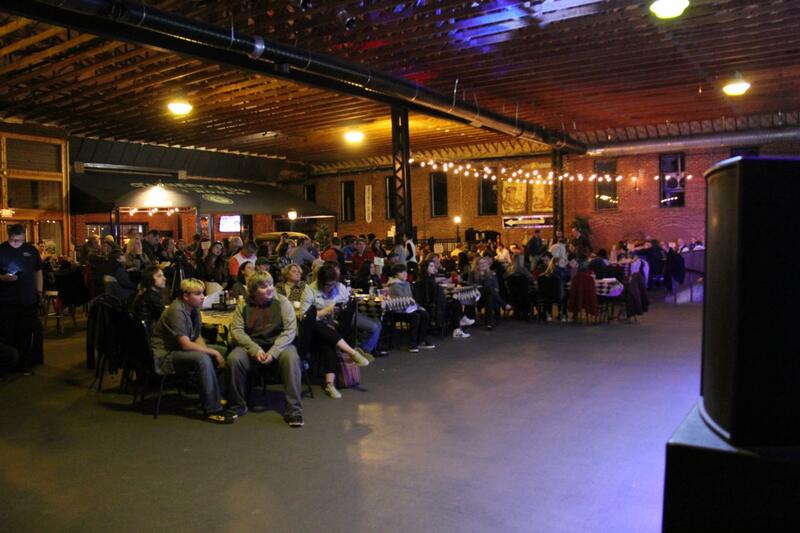 Together, we fill restaurants and concert venues. With 578 students at the time I write this, we've become more of a city than a village. And together, we're changing the atmosphere of musical education. Music isn't an end sum game. There are no winners or losers. Together, we can cheer for all the students, all the performers, and each other. Thank you for being a part of this city. 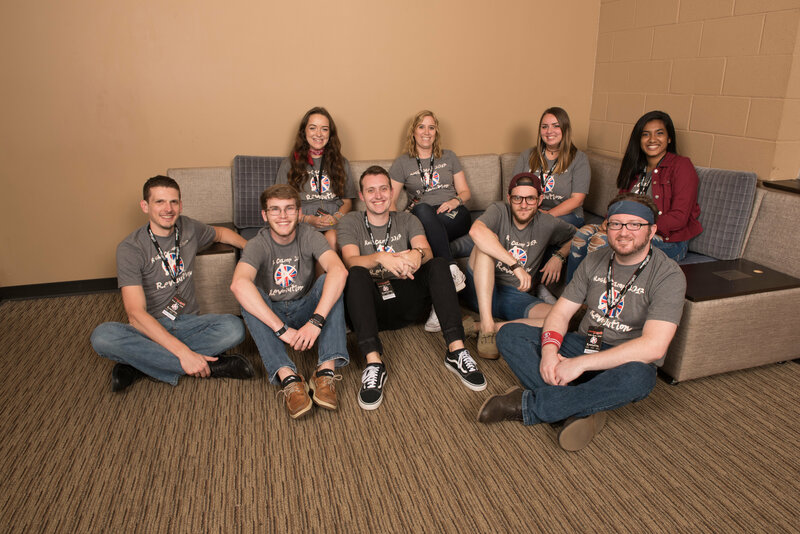 The Music Authority Roadies - Music Authority's parents organization. We exist to provide social and philanthropic activities to the Music Authority families. We also provide an opportunity for better communication between families and the Music Authority management team. To be a part of The Roadies, fill out a registration card at the front desk of Music Authority. 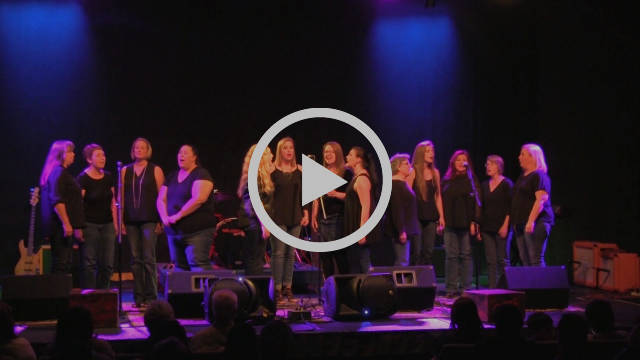 How many of you remember this moment from last spring, when the Bel Canto singers gave this incredible performance as part of Chase the Sun? Music Authority offers a variety of opportunities for adult lessons and performances. Embrace your inner star today! Sign Up for Lessons with Brandon Black, piano and voice instructor! Why do you like teaching? I enjoy passing on the life lessons that come with learning an instrument. Formal lessons require discipline! What makes you excited about playing music? I enjoy having music as my super-power! You can teach with music, influence emotion, and even change a life! What’s your favorite food? Pizza, duh. What’s better? Glad to know that those kids are spending their time wisely. Music is a universal language. It serves as a bridge between people. It connects us in ways that we can’t even imagine. Knowing that those kids are learning and improving their skills makes me believe that I still have a chance to purse my dream. I don’t want to waste my time anymore. I have to prove that music is my passion and help inspire people through my songs. It's good to read about a parent's perspective. As a student and a music enthusiast. I don't really think too much about what the parents think. I only believe that they're thinking how lowly are people who chose to study music. This is the first time that I've heard how supportive a parent is. I'm glad that not everyone thinks lowly of this course. We should definitely applaud this kind of teaching and help spread it to the other parents. Keep up to date with everything going on at Music Authority. © 2017 Music Authority, Inc.